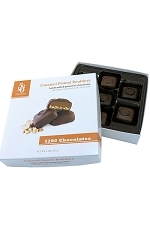 Delicious box of handcrafted gourmet candy from a local candy company. 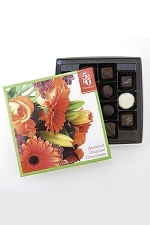 These will make your gift complete. 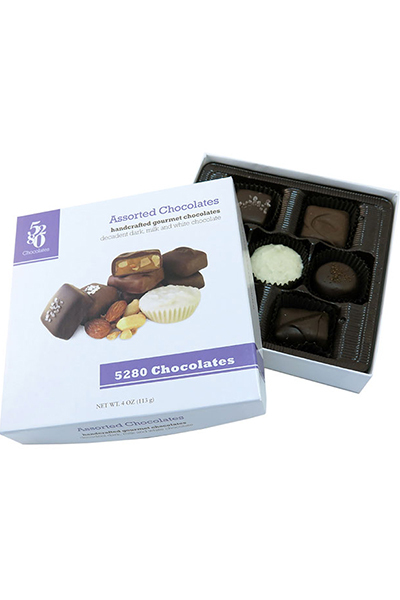 4oz box of assorted chocolates.